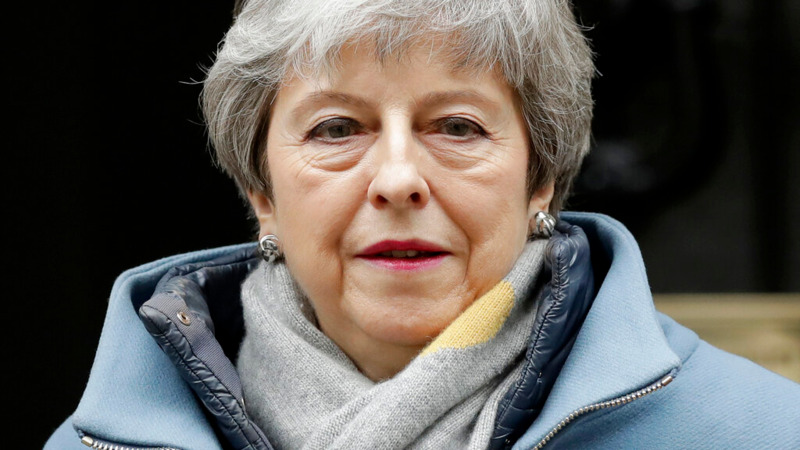 British Prime Minister Theresa May's government remained defiant after Parliament took partial control of the stalled process of leaving the European Union, arguing Tuesday that the manoeuvring simply underscores the need for lawmakers to approve her twice-defeated deal. 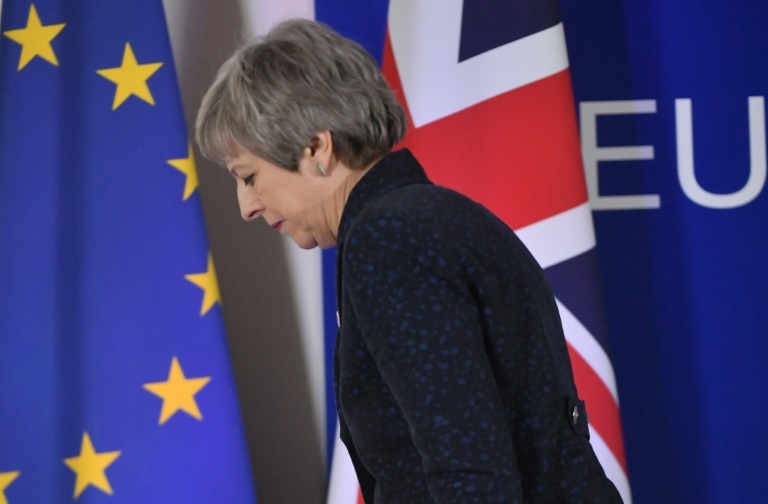 The House of Commons voted late Monday to wrest the parliamentary timetable away from the government temporarily so that lawmakers can vote on alternatives to the withdrawal agreement May negotiated with the EU. The government, which usually controls the scheduling of votes in Parliament, said the lawmakers' move "upends the balance between our democratic institutions and sets a dangerous, unpredictable precedent for the future." But Health Secretary Matt Hancock told the BBC that the government won't "pre-commit" to accepting the option backed by lawmakers because they may come up with a plan that is impractical. 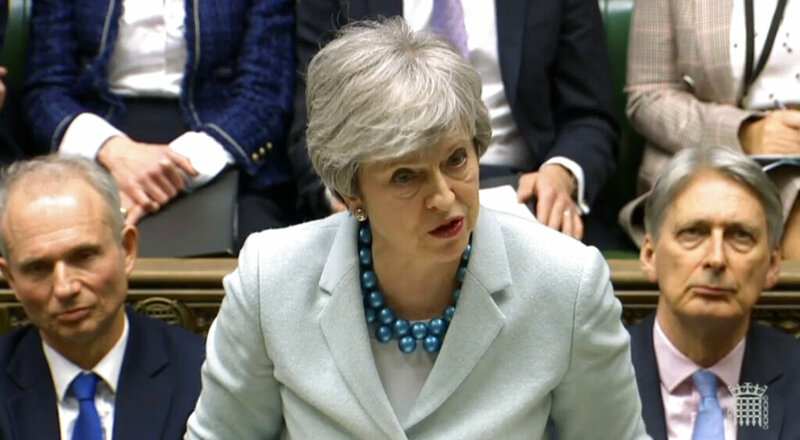 May's authority is hanging by a thread after 30 members of her Conservative Party defied her instructions and voted for Parliament to take control of the process. Three government ministers resigned rather than vote with the government. 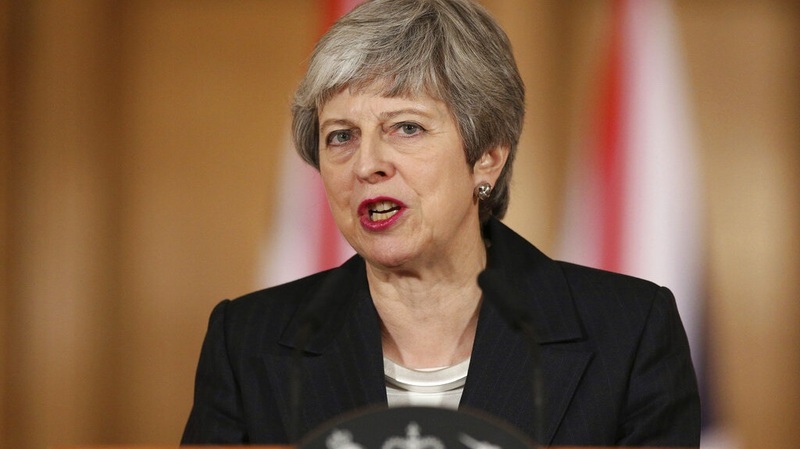 She has warned pro-Brexit legislators that continuing to reject the deal could lead to a "slow Brexit" that postpones the country's departure indefinitely. Richard Harrington, who resigned as a business minister to vote in favor of Monday's motion, accused the government of "playing roulette" with people and businesses lives by failing to resolve Britain's Brexit impasse. Lawmakers who backed Monday's motion, which passed 329-302, hope to find an alternative that can command a majority in Parliament by holding a series of "indicative votes" on other options. Those alternatives could include a "soft Brexit" that maintains close economic ties with the EU or scrapping Brexit entirely. Cabinet ministers gathering Tuesday for their regular meeting were expected to demand that Conservative Party lawmakers be allowed to follow their consciences, rather than vote the party line, during the debate Wednesday on alternatives to the prime minister's deal. "Parliament should seek urgently to resolve the situation by considering alternatives freely, without the instruction of party whips, and government should adopt any feasible outcome as its own in order to progress matters," said Alistair Burt, who quit his role in the Foreign Office after defying May on Monday.